Patrick Reading, Architecture • Photography: Newborn Photography: All together now, Say "Awwww..."
Newborn Photography: All together now, Say "Awwww..."
Last night I got a chance to spend some time with friends who just had a new addition to the family.Abbie and Jay invited me over to take some photos of their little Kellan, and a sweeter little baby I've never met. 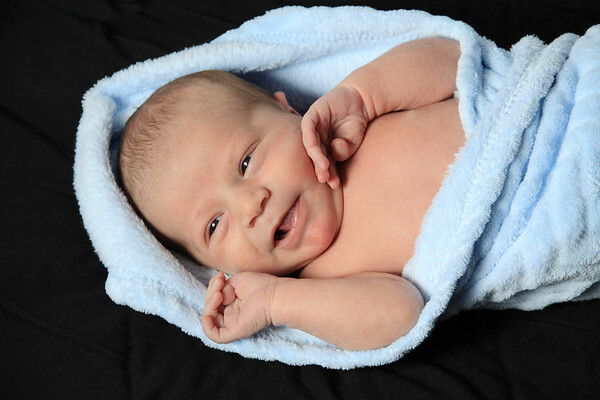 Just a week old, and he's already lighting up the room with his smiles. 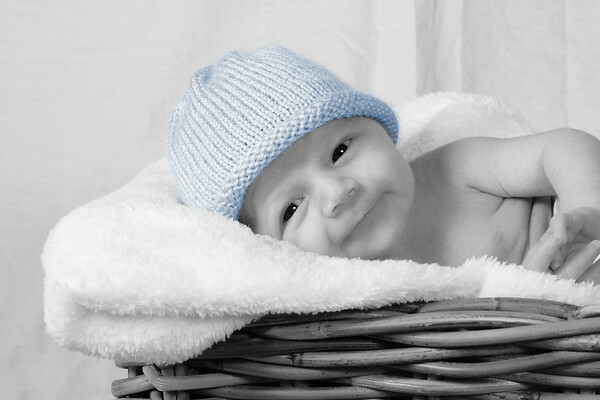 Infant and Newborn portraits are just one more aspect of LifeStages photography. What ever stage of life you are at: new parent, experienced parent, growing up, graduating teen, engaged, just married, or expecting, LifeStages captures the intimate moments of your life in your personal style and individual personality. Patrick, these photos are precious!!! You did a beautiful job with a beautiful baby. Angelic!